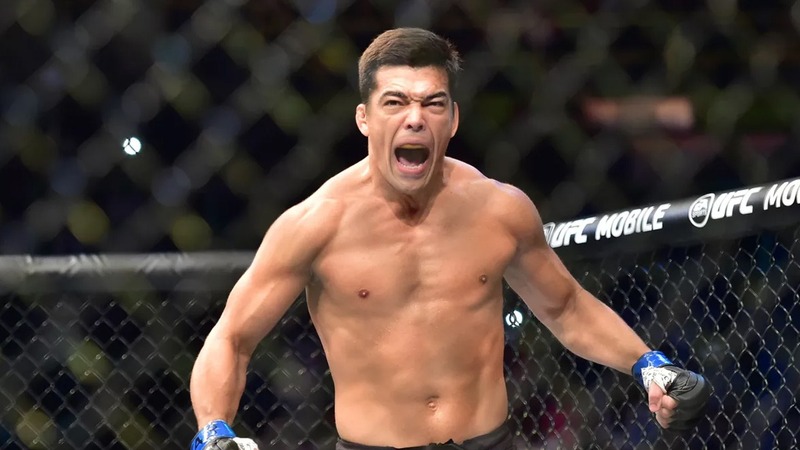 Last four years were very turbulent for a former UFC Light Heavyweight Champion and a Karate master, Lyoto Machida. He is a winner of back-to-back fights after a very long period of time. Despite he didn’t win the fighters that were ranked at top 15, Dragon’s confidence is everything but rocked now! He had three losses in a row from 2015-17 and served an 18-month suspension for a failed drug test. There were rumors that Lyoto Machida will face Michael Bisping but looks like “The Count” wants some tougher opponent. Maybe the idea of the fight against Robert Whittaker vs Yoel Romero is too ambitious, but there are some fights that might get him close to that goal. Chris Weidman, his old-time rival, is ranked third, while Lyoto Machida is 9th. Is there anyone who wants this fight? Unfortunately, Luke Rockhold will probably switch to Light Heavyweight… it would be a great showdown too. Many of you probably hope for Lyoto Machida Vs Yoel Romero 2, that’s for sure!